Private course in Keila. Costs 3€ per person - put the money in the collection box near basket #16. 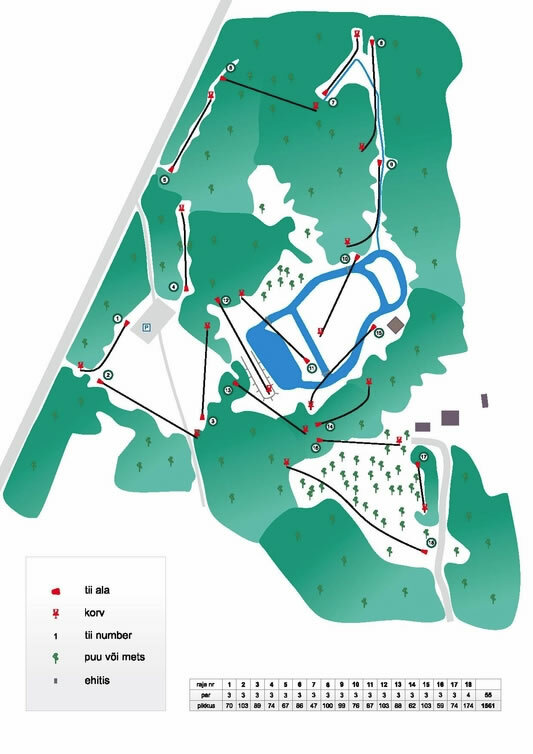 Have you played at Järve Talu DiscGolfPark? Be the first person to review this course!